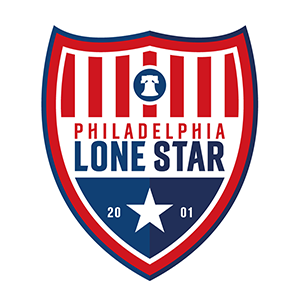 Club News | Philadelphia Lone Star F.C. Junior Lone Star FC on Monday announced that Neewilli Saie and Kara Smith have been appointed as co-head coaches of the club’s NPSL team for the 2017 season. Coach Will and Coach Kara replace Coach Bobby Ali, who was the First Team coach for the last 15 years. Junior Lone Star FC Head Coach Bobby Ali has announced that he will step down as head coach of the club’s senior men’s team. Coach AB, as he is affectionately called, told the club’s Board of Directors that he will be stepping aside for the upcoming NPSL season. Over the past 12 months, Junior Lone Star Football Club has seen countless memorable moments, achieved many new accomplishments, and experienced tremendous growth.